The 1st bar of the 1st song I heard from Cozz convinced me he was the truth. His sparse, dark, and deeply South Central LA looking video for “Dreams” came out of nowhere in 2014. We’ve been trying to get him on the show ever since. His story is a modern rarity in the music world. 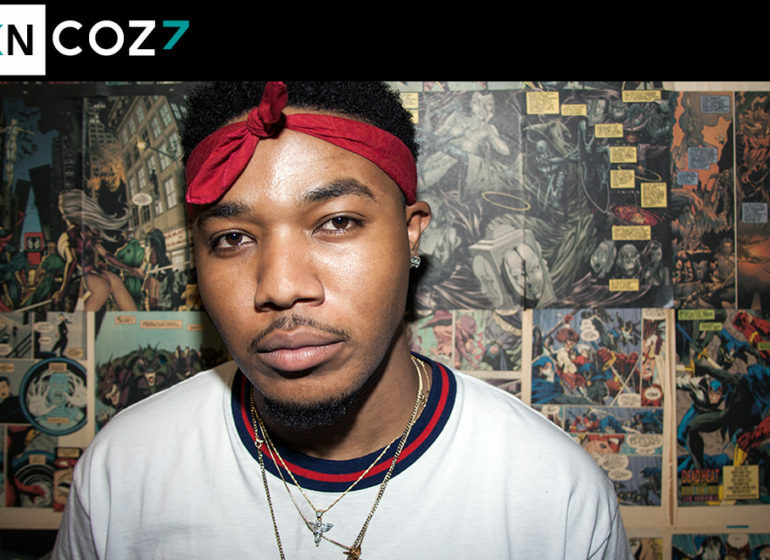 While most folks toil in obscurity for a few years working out their sound, Cozz came out of the blue with a powerfully developed voice and the first song he put out in the world started an industry bidding war. He talked to a number of labels and ended up finding a home in Dreamville, J.Cole’s imprint. His first tape, Cozz & Effect, is a surprisingly masterful debut of youngster with a fully formed outlook. His latest release Nothin Personal finds him pushing his sound and limits and continuing to develop. I’m looking forward to a long fruitful career from Cody. Hear us talk about the contrasts of South Central living and Redondo Beach schooling, how getting a record deal doesn’t mean you’re instantly rich, and how his first time performing was in front of a bigger crowd than most artists will see in their whole career.